Can you believe it? Yet another month has gone by, and spring is just around the corner. It is unbelievable to think that I will soon be coming up on 3 months of blogging. And before I know it, my first quarter will be done! AHH! It is so overwhelming, yet so exciting at the same time. But I am happy that along the way, I get to share my journey with you guys so that you can learn and grow from my mistakes. And hopefully my successes as well! And made $6.14 with very little effort! And this is only my 2nd-month blogging! To say the least, I am extremely excited to share this recap with you as there are so many moving parts of my website right now. Everyone loves as good income report, right? Although I only made $6.14 this month, I still believe that it is important to document how I made money this month. 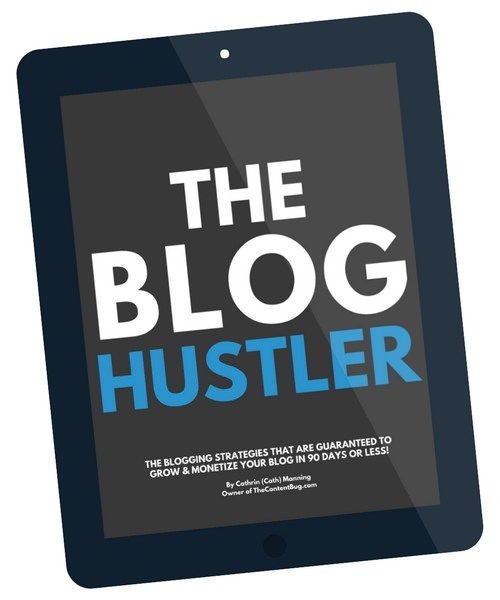 Hopefully, this will help show bloggers like yourself that everyone has to start from the bottom to reach the top! At the end of January, I added a few ads to my site. And that was my only source of income at the time. And I still have those ads on my site. In my January Review, I mentioned how picky I was with what ads were placed on my website. And to this day, I still am! I only use Google AdSense for my ads, and I am happy with that. There are many other bloggers that use multiple ad networks and make a lot more money. But I refuse to have my site be covered in ads. I want The Content Bug to be easy and enjoyable for you to use! So, I only have 3 Google ads on each page. And some pages only have 1 or 2. It just depends on the setup and flow. And with those ads, I made $6.14 this month! These ads were my only source of income this month. And it may not be much, but that doesn’t matter. Right now, it is just a small source of income that my blog generates. The best part? I placed those ads over a month ago. And have not touched them since! So this income only required less than an hour of work last month and helped to generate income this month. So if you are looking for a passive way for your blog to make money, I highly recommend placing ads on your site. But make sure it is tasteful. Otherwise, it might turn readers away. I made a goal in February to become an affiliate of different programs I already use. I started this site knowing that I would not recommend a product I didn’t already love! Honesty and reliability are hard to find online. And I refuse to be anything but honest with you! So whenever I recommend a product or service, it is because I have tried it, used it, and love it. Based on other bloggers’ recommendations, I signed up for Share-A-Sale. 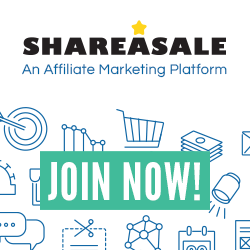 This is an affiliate marketing network that connects bloggers to companies that are looking for affiliates. It makes it easy to connect with hundreds of companies all on 1 site. At first, I was overwhelmed by Share-A-Sale. The site is confusing! And it took me at least 2 weeks to figure out what I was doing. But after some research, I learned how to navigate the platform. And within a few days, I was approved to be an affiliate of 2 different companies! I also went and researched affiliate programs that were not included in Share-A-Sale. So now with Share-A-Sale and a few other networks, I am now a part of 5 different affiliate programs for companies I genuinely love! This month, I did not make any money from affiliate marketing. But that’s because I just signed up for them a few weeks ago! In time, I hope to make money from affiliate marketing. But I’m not there yet. I wrote 5 new blog posts this month (including this one). Making this my 10th blog post for the year! If you missed any of the new posts I shared this month, go check them out now! How I Gained 1.1k Instagram Followers in 1 Month! And if you didn’t already know, I publish a new blog post every Tuesday. And then on the weeks where I share my Monthly Review, I create a 2nd post for you guys! I announce when I launch a new post on Instagram, Pinterest, and Twitter! 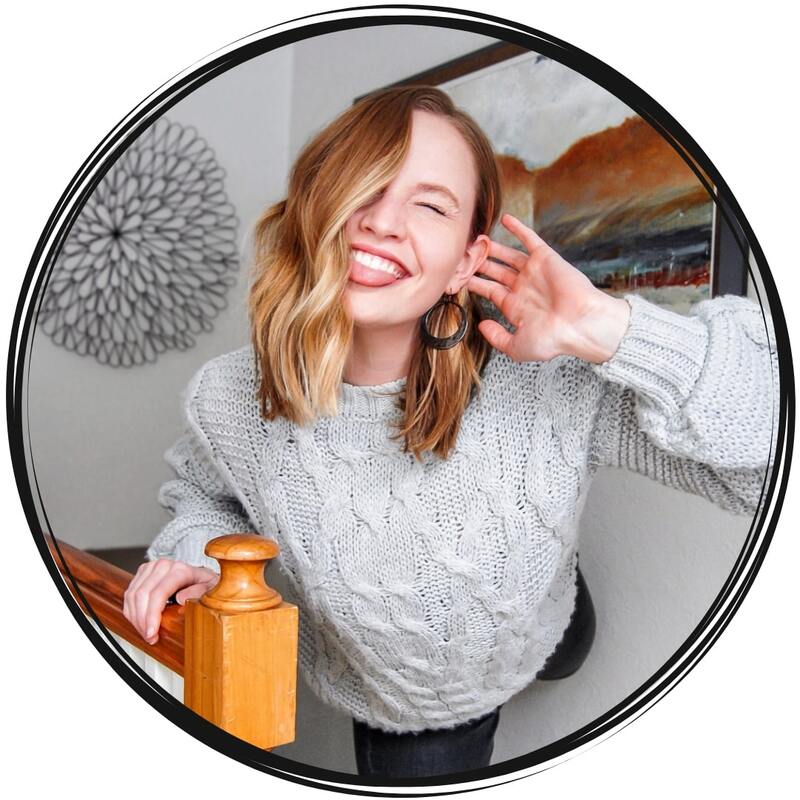 So make sure you connect with me to stay up to date with what is happening on the blog! Or you can join my VIP team and get email alerts when a new blog post is live! Jut enter your name and email address below. I was thinking about just skipping this section. But then that would not hold true to my monthly review process. 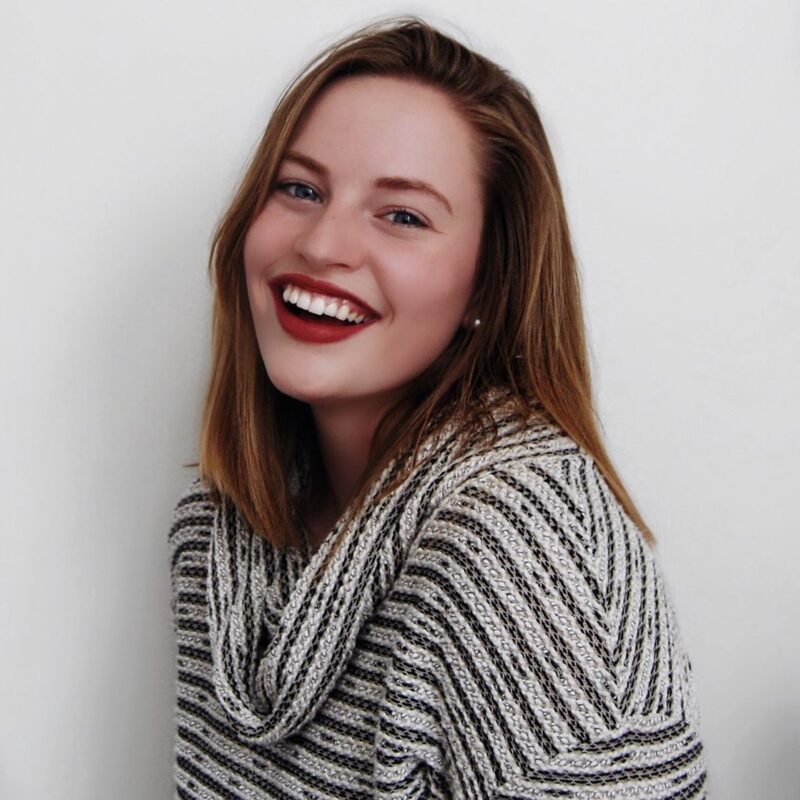 I need to share with you guys the good, the bad, and the ugly, so you understand every aspect of my blogging experience. So guest blogging is still on my back burner. 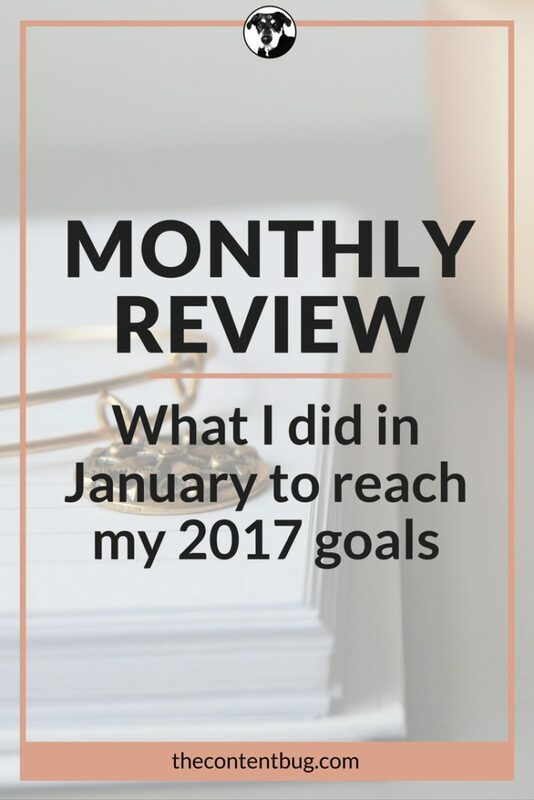 And if you read my monthly review for January, you will see that it has been there for awhile. And this is at no fault but my own. Right now, I don’t have the time to manage all of the work I have placed on my own shoulders. So the thought of writing extra blog posts a week is just way over my head. Hopefully next month I will have more of an update for you guys. And something that I can be proud of. But for right now, I am not too proud of my efforts in this area. So let’s keep moving to the more exciting stuff. My goal for the end of 2017 is to have 50k followers on Instagram. And I now understand that this is a hefty goal! And honestly, I might change that goal because, in time, I’ve learned that my audience is more active on Pinterest than Instagram. But we will get into that at another time. Remember last month where I said I wanted to have 500+ followers by the end of February. Well, I rocked that goal! Crushed it actually. I gained over 1,100+ followers on Instagram in a month! Yep, you read that right. In 1 month, I more than tripled my followers. And it was surreal to watch it happen. 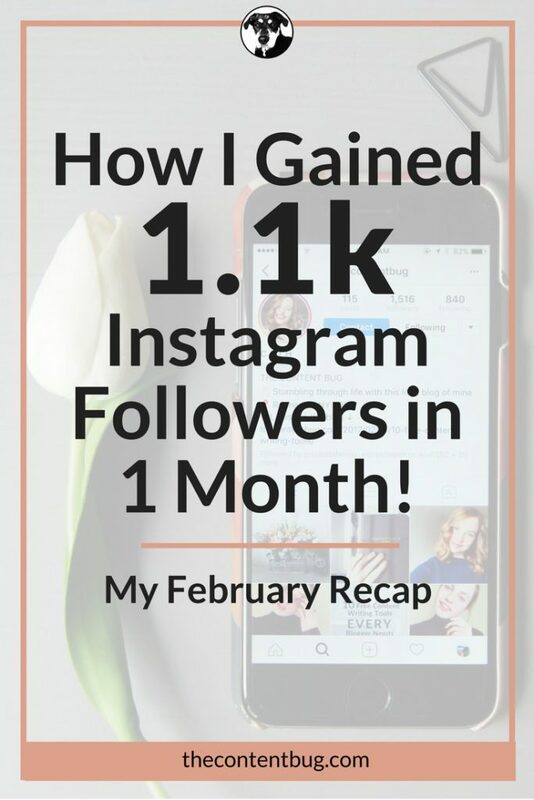 If you want to learn exactly how I gained that many followers, go ahead and read my blog post on How I Gained 1.1k Instagram Followers in 1 Month! And I include a pretty cool app that you need to download! So go check that out now. This month, my Pinterest grew as well! But not as much as my Instagram account. If it did, then I would have reached my goal of 1k followers. Take a look at how my Pinterest account grew from the end of January to the end of February. I did a couple of new things on Pinterest this month. But not nearly as much as other bloggers do! I changed all the covers on my boards (again). I joined 8 Pinterest group boards. And I joined Tailwind to help schedule my pins. All these efforts (& a few others) lead my Pinterest account to increase by 119 followers! And honestly, I didn’t do much. I pin about 30 pins about every other day. I try to follow 10 new bloggers each week. Whenever I launched a new blog post, I share it on my boards as well as the appropriate group boards. But that’s about it! Most bloggers will pin at least 50 pins a day. And they do that EVERY DAY! My efforts are clearly not there yet. But in time, they will be. So far, Pinterest has been on the back burner for me. It is something that I rarely remember to work on. And when I do, I see my analytics spike. So I know pinning at the right times, and pinning often does work! I just haven’t gone to an extreme level yet. If you want to see your Pinterest following grow, my biggest recommendation is to join group boards and follow other bloggers! These 2 simple things will help you blog gain awareness with other Pinners. Resulting in them sharing your website pins as well. If you don’t already follow my Pinterest account, go do that now! Now, this is the fun part for me. Just because I love to see the proof that my hard work is paying off! 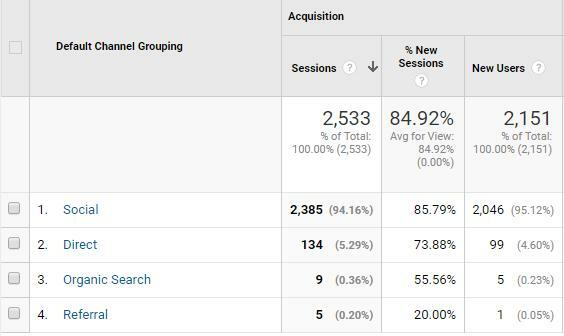 And there is nothing better than Google Analytics to show you the proof of how your website is performing. This month, my number of sessions increased by 390%. The number of users on my site increased by 406%. And the number of pageviews increased by 167%. The majority of my traffic comes from social media. And until I establish my authority and ranking within Google, I am happy with this! In February alone, social media lead to 2,385 sessions on my website! And most of my promotional efforts on with social media. Once I launch a new post, it is immediately shared on Pinterest, Instagram, StumbleUpon, and now Twitter as well. Then I get on Facebook and share the new post on at least 5 different Blogging Group Pages. And sometimes more! After a day or so, I go back on Facebook and share the post again, but on different group pages. And because of these efforts, most of my traffic comes from Facebook and StumbleUpon. Now, a lot of people seem to think that traffic that comes from StumbleUpon isn’t “real”. That it lowers your average session duration and that it increases your bounce rate. And maybe it does! But that isn’t true for me! StumbleUpon actually helps to gain awareness, and continue to spread my blog post long after it is launched. 3 of them are blog posts! And my top performing page is the blog post I wrote just last week! 10 Free Content Writing Tools Every Blogger Needs got shared over 1,000 times on social media! But, despite a lot of the traffic coming from StumbleUpon, the average time spent on that post did not decrease! I am beyond excited to have an average time on that page be over 4 minutes. That means that people are actually reading my blog posts! Which is exciting, because that’s obviously why I wrote them… duh. So even though a large part of my traffic is generated from StumbleUpon, it is not hurting my average time spent on pages or my bounce rate! So to wrap it all up, my pageviews increased because of my social media promotion efforts. Writing great content can only go so far. You have to let people know it is there! So don’t be afraid to step out of your bubble and promote yourself a little. It will work wonders! I am extremely proud and happy with how things have gone for The Content Bug this month. 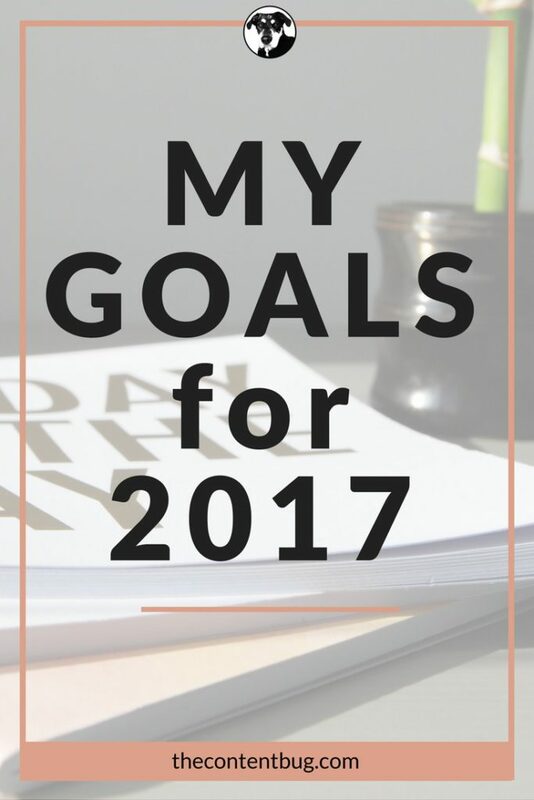 I can proudly say that I made a big leap toward my 2017 goals. And I am excited to see the site continue to grow over time. Thank you for being a great support and following me through this journey! It is amazing what you can accomplish when you put your mind to something. Don’t ever stop chasing your dreams, friends! 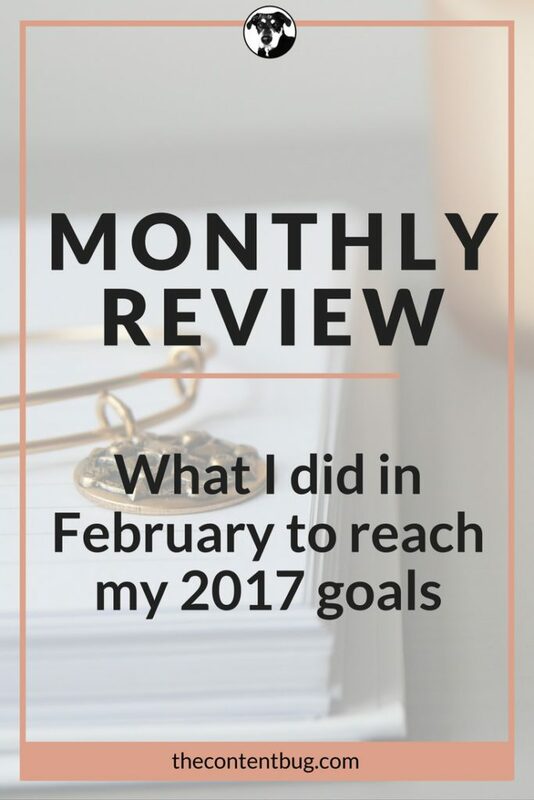 What did you do this month to get 1 step closer to your goals? Let me know in the comments below!